To measure your competence as well as your potential for achievement, aptitude tests are increasingly used by organisations to select the best staff for their teams and develop those already employed. 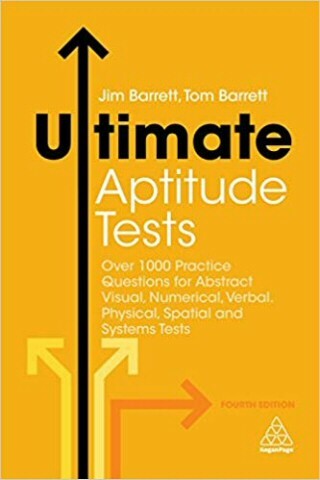 "Ultimate Aptitude Tests", now in its second edition, is the largest and most comprehensive book of its kind, boasting over 1000 realistic practice questions and detailed answers and explanations. Providing essential practice, it includes psychological tests that mirror those you are likely to encounter, including abstract visual tests, verbal and numerical reasoning aptitudes, practical skills and understanding as well as different types of mechanical and spatial tests.